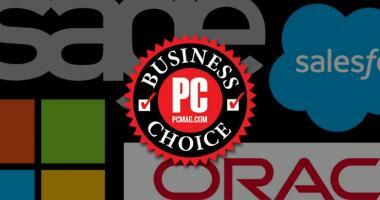 SugarCRM has once again come out on top as the leading CRM platform in PCMag's 2018 Business Choice Awards, for the fourth consecutive year. 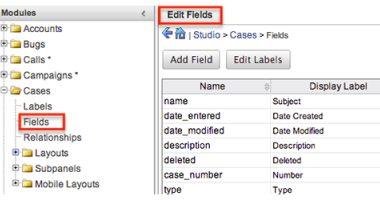 This blog post will walk you through the process of adding fields to a Module’s Audit Log, enabling Sugar users to easily see any changes made to records. 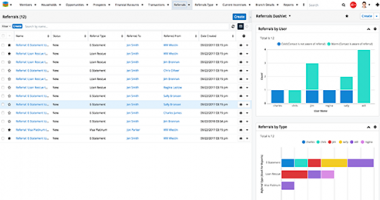 In this webinar we showcased wReferrals, our latest Sugar extension that greatly simplifies and automates the product and service referral process. 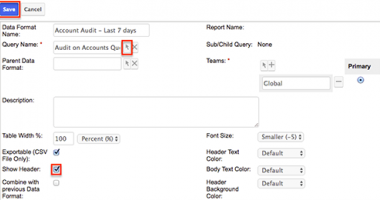 In this second section of this blog post we will walk you through Reporting on Record Change Logs via Advanced Reports. The latest release of Sugar, Sugar 8.1 or Summer ‘18 is a cloud-only release that has some awesome updates. 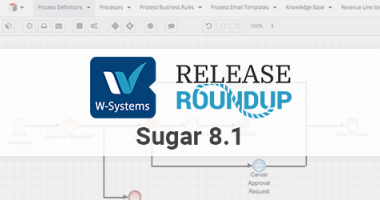 Here’s our Release RoundUp for Sugar 8.1! 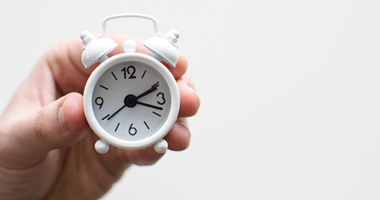 CRM Return On Investment (ROI) is a complex topic. 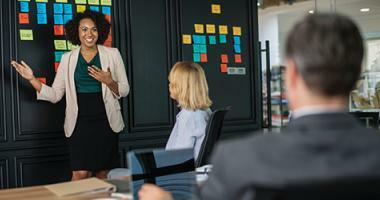 Here are four tips for proving the value of CRM to your leadership team. 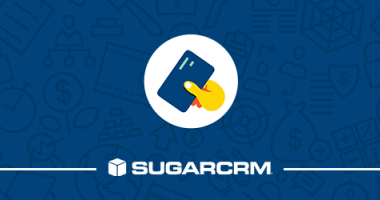 In this blog post, we flesh out an example of how Sugar, a flexible CRM platform, can be used to onboard new members of your credit union. Here are five tips from W-Systems and SugarCRM to help you stay ahead of the four-yearly releases as an On-Demand customer. 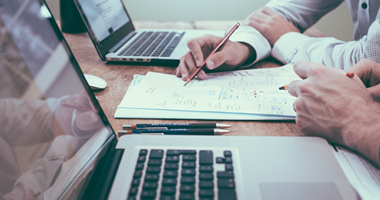 These five tips can help your business keep the CRM adoption initiative on track and continue bringing positive returns. 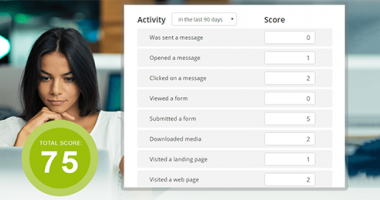 Having a systemized way to track what offers you are making to members is very important.